I have discovered lentils and find that they are very tasty and go well with most vegetables. To prepare the vegetables, heat the oil in a medium skillet over medium heat. Add the onion and red pepper cooking till soft. Season with lemon pepper to taste. 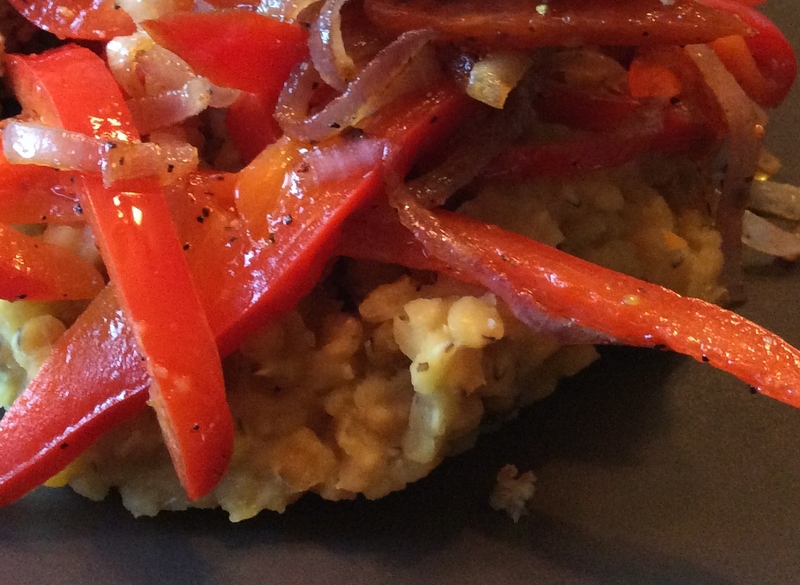 Serve with the peppers and onions over the lentils. For heat use some chilies as well.